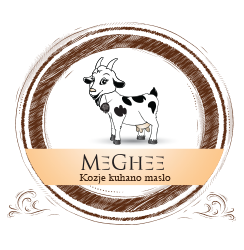 Goat Golden Ghee is 100% goat butter used for various mixtures, be it either for culinary, therapeutic or exclusively medical reasons. 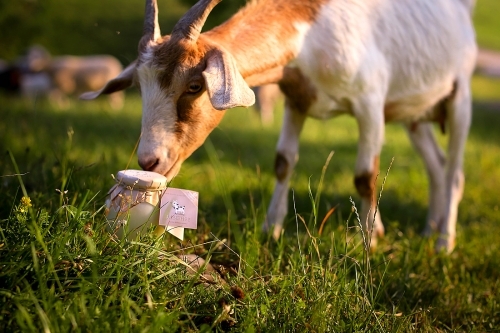 Looking far back into the history, we find that goat butter as extraordinary food was appreciated already in ancient Egypt, where it was put in pharaohs’ tombs alongside other valuables. Its uniqueness was also known to many European ladies, who used it to preserve the beauty of their skin. 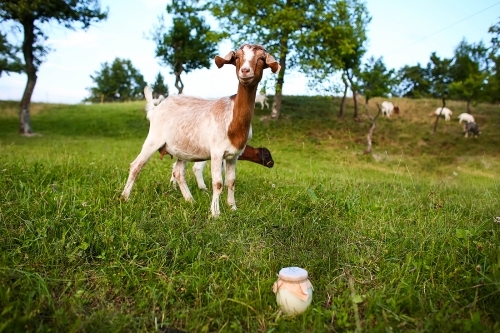 Goats indulge in picking trees, shrubs, and eating various kinds of herbs, which results in the intake of as much as 15% more different plant species in comparison with other pasture animals. Due to their menu, which is based on a wide range of fibres, are the fatty droplets in goat milk very small, more dispersed and consequently easy to digest. These characteristics render goat products especially recommendable for children and the elderly. It should be mentioned that in comparison with other kinds of milk, the goat one is considered to be the most similar to breast milk, which is why it used to be given to babies when their mothers did not have their own. 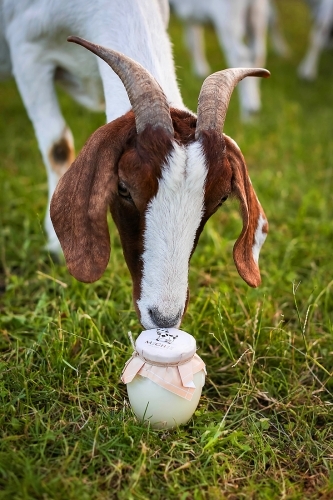 According to our unique recipe, the cooking of goat butter lasts 48 hours or more, during which time carbon hydrates, proteins and water are eliminated from the raw butter, turning it into an almost imperishable oil with an exceptional taste and flavour. 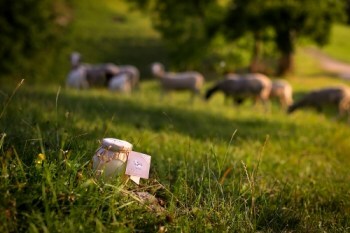 The cooked goat butter has an extremely wide spectre of usage and is the ideal alternative to many fats. In comparison with other fats, it contains even more good fatty acids, and is lactose, casein and impurities free. The Goat Golden Ghee has a high smoke point, which makes it excellent for roasting, frying or cooking of all types of dishes, while at the same time it softens the flavour when added to a ready-made meal. 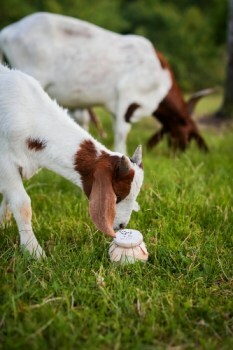 Even desserts made with the cooked goat butter become more creamy and sophisticated! 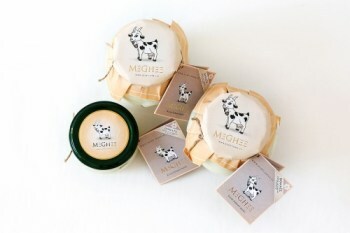 Cooked goat butter is natural food which has an anti-ageing effect, retains body vitality and strengthens the immune system. It is also extremely useful for direct application to the skin or as an ingredient in skin-care products. Start you day with a heaped tea spoon of goat butter mixed with herbal tea, and thus fully take advantage of all it has to offer. Awesome product, tastes unique, mild, less sweet than golden ghee, in a good way! Wish it came in larger jars, like the mentioned golden ghee.